Call of Duty is undeniably one of the most popular first-person shooter game franchise on the market with such titles as Black Ops and Modern Warfare having established their dominance in the industry. The latest CoD installment takes us back in history to the mother of all conflicts, World War II. To promote the video game—and give money to a good cause—Call of Duty has teamed up with Omaze to offer the ultimate super fan package. 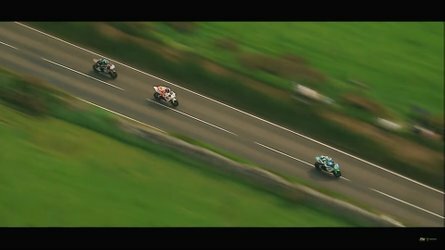 When Call of Duty: World War II was released last year, it created a lot of hype in the motorcycle industry as the game featured a war-painted Indian Scout. It looks like six exclusive replicas of the game’s bike have made their way to production and one of them could be yours thanks to Omaze. 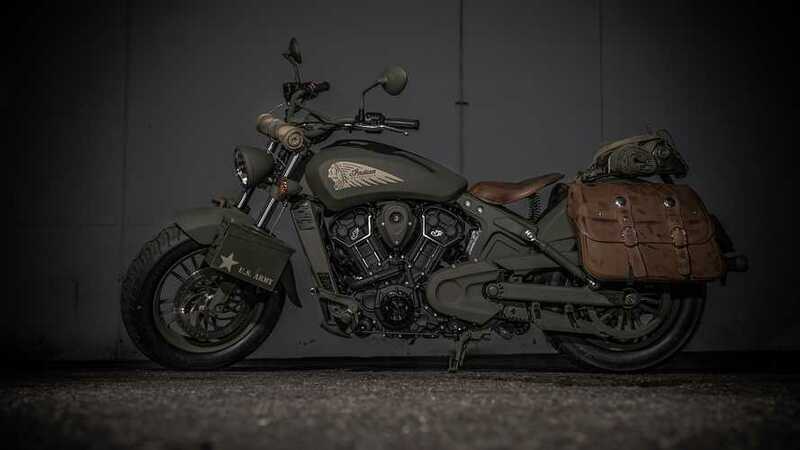 The Call of Duty World War II Indian Scout is a perfect replica of the game—and real-life—road warriors used by the US Army some 70 years ago. The winners will not only get the keys to one of the Scouts, but will also be flown into Los Angeles where he/she will be hosted in a 4-star hotel and meet up with CoD WWII Sgt. William Pierson voice actor Josh Duhamel, also known for his role of Colonel William Lennox in the Transformers franchise. 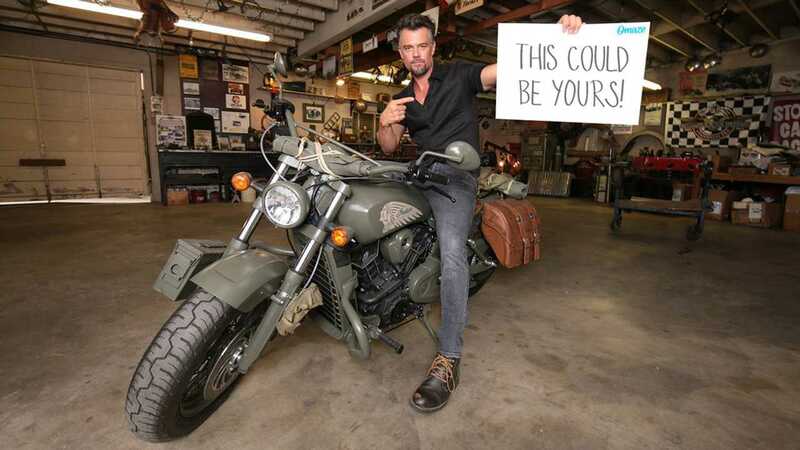 Duhamel will take the winner out for lunch at his (undisclosed) favorite lunch spot and tag along for a motorcycle ride. The concept is simple: the more you donate to Omaze, the more chances you have of winning. The minimum donation to enter the contest is $25, which gives the participant 250 entries in the contest. 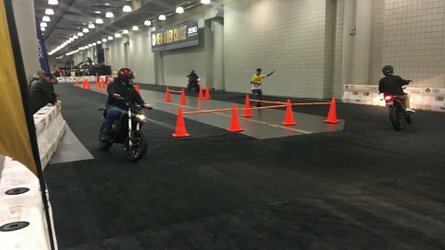 You could choose to donate $2,500 (which is still a good deal to get a brand new, limited edition Indian bike) which translates to 25,000 entries into the contest. Omaze is an organization that donates money to different charities worldwide. Its model relies on people paying up for a chance to win time spent with a celebrity. The money received in the Call of Duty contest will be donated to Call of Duty: Endowment charity that provides grants to charities that help Army veterans get jobs. 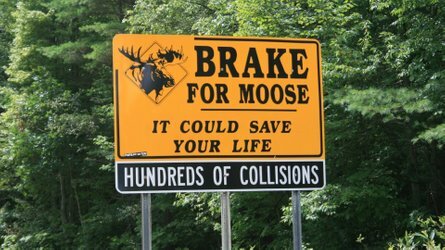 This campaign ends mid-December. 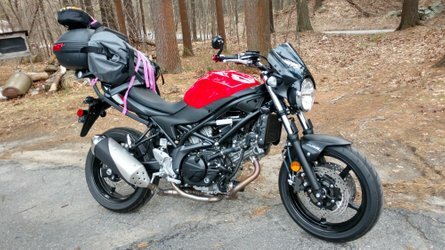 Here’s your chance to ride on a unique piece of history and contribute to giving real-life heroes a chance for a new life out of the military.